Keith Urban, Chris Stapleton and more take home the coveted awards. British-Aussie indie outfit Sunset Sons played a hot set at London’s Electrowerkz. With Chase Rice, Eric Paslay, Russell Dickerson and Duane Eddy just announced. The formner Haircut 100 frontman is taking his new solo album over the next few weeks. 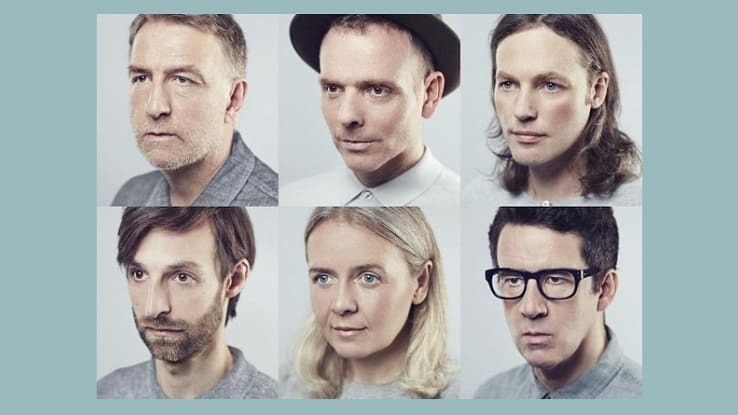 Ahead of their show in Glasgow tomorrow and a packed festival season, we caught up with Chris from Belle & Sebastian. We talk to Frightened Rabbit's Scott Hutchison about curating their very own festival. We chat to this year's nominees for the Best Country / Folk Act award. Liam Gallagher, Florence + The Machine, The Vaccines and more are set to join the rock'n'roll icons on tour. The country singer-songwriter will be playing three headline shows next month.